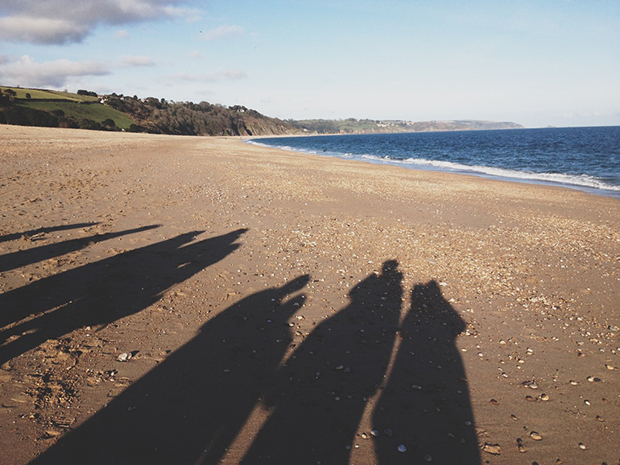 This weekend we went to Devon. There were 18 of us in total, 3 families with other halves. We have been going away together every year for about 7 years now and it is always AWESOME. I love it even more now that NM is coming along with me. The weather was perfect, the house we stayed in was incredible...and the place had a ping pong table. What more do you need. We spent hours playing ping pong round robin which was pretty much the most fun and hilarious thing ever. 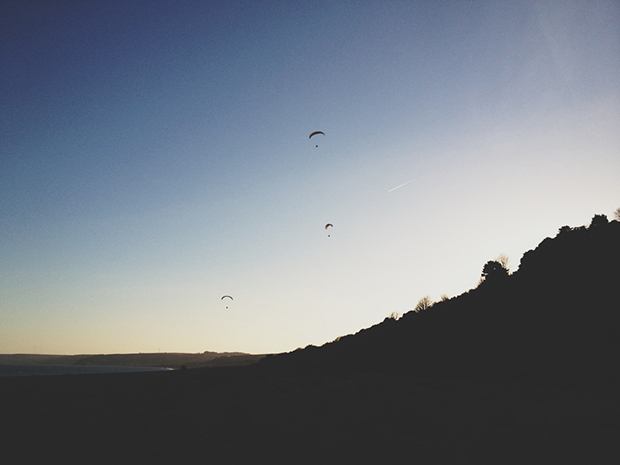 Other highlights were a loooonnnng walk on the beach, wrestling people to the ground, watching a bunch of hand gliders land, having a bounce on the trampoline and drooling over all the amazing food at the Totnes farmers market.